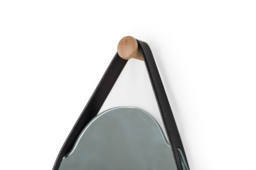 The wall mirror from NOFU is Danish design at its best. 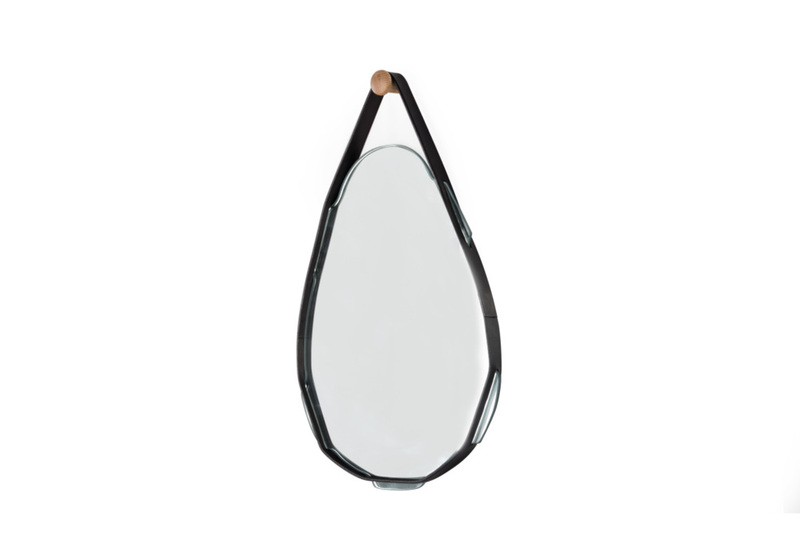 Made of leather and solid ash wood NOFU623 is a quality choice for the hallway and bedroom. 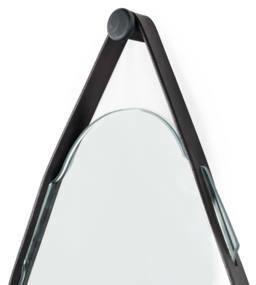 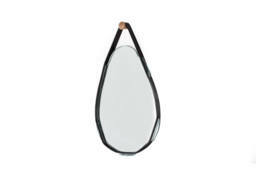 A wide and black leather strap frames the drop-shaped mirror and the hook on the top is handmade from solid ash wood. 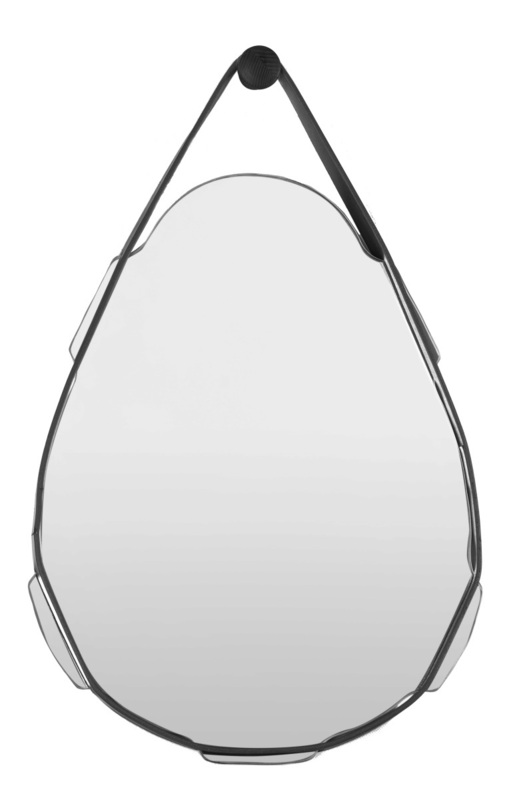 The hook is available in several colours to fit your personal style.